Upcoming Events for MD/DC/Northern VA Families! 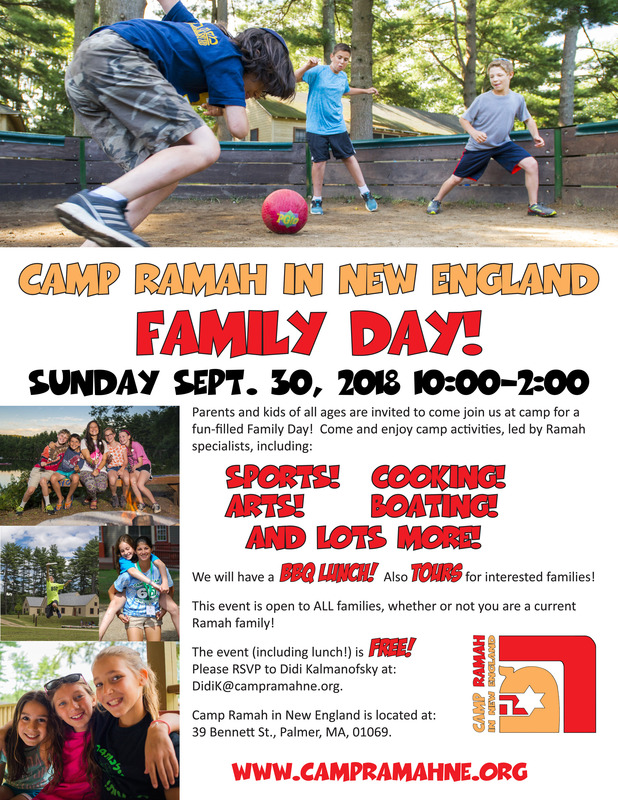 Ramah Family Day Sept. 30, 2018! 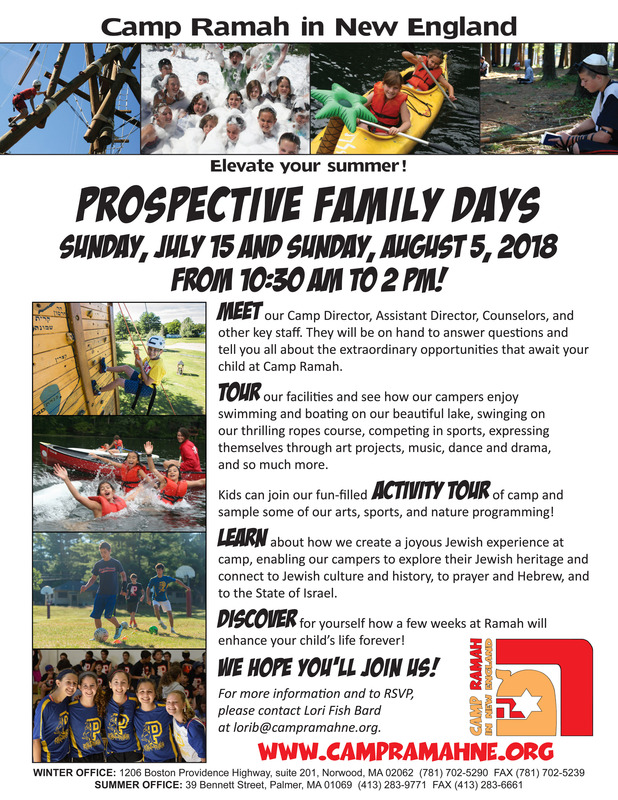 Summer 2018 Prospective Family Days! 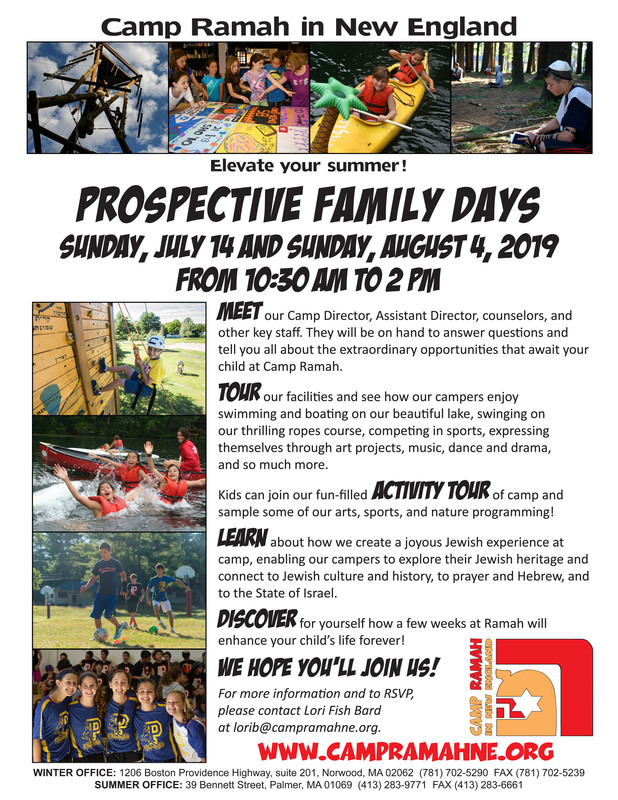 Summer 2017 Prospective Family Days! 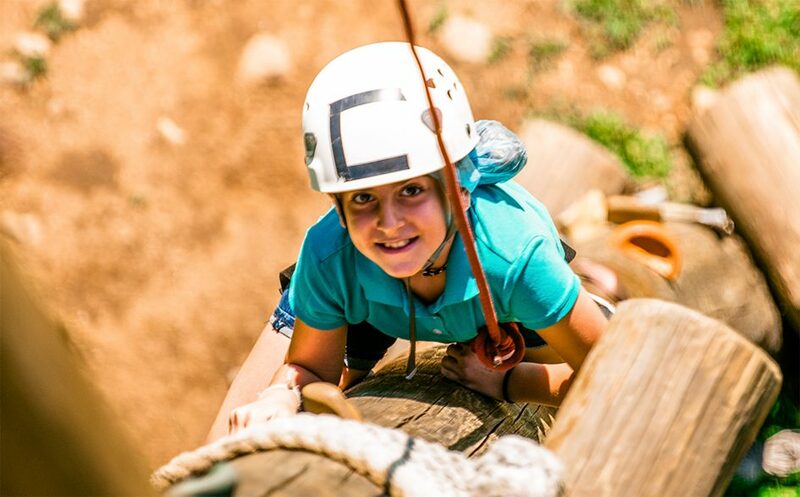 Family Camp, Reunions and Upcoming Events For Prospective New Families!